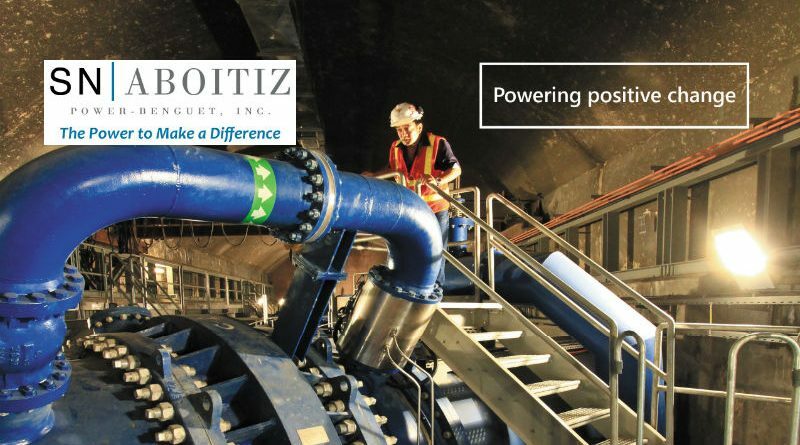 Benguet-based renewable energy company SN Aboitiz Power (SNAP) recently completed the installation of strong motion recorders in its 105-MW Ambuklao and 140-MW Binga Hydroelectric Power Plants (HEPP). SNAP invested nearly AUD217,000 (about P8 million) for the installation these five solar-powered accelerographs in strategic positions in both of its Benguet facilities. 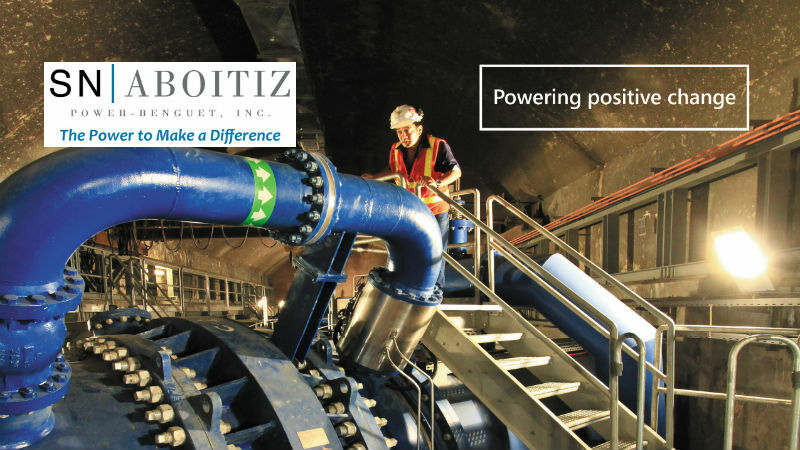 “The main purpose of these equipment is to monitor the structural integrity of the dams that supply our hydro plants. This is part of SNAP’s sustainability and risk mitigation plans to help ensure energy reliability and security in the Luzon grid, as well as to safeguard the welfare of our employees and host communities,” explains SNAP President and CEO Joseph S. Yu. The equipment record ground acceleration one of the parameters in conducting seismic analysis of the dams’ structures. The strong motion recorders are connected to control centers so that rapid assessment could be conducted, especially during cases necessitating emergency response. The opportunity to boost its safety program through these seismic monitors surfaced during the third-party safety audit conducted by international consulting and engineering company Pöyry. The audit was done as part of SNAP’s Operation and Maintenance Agreement with the National Power Corporation and Power Sector Assets and Liabilities Management Corporation. Safety is one of the corporate values of SNAP. The company has in place emergency action plans which are updated annually. These plans detail protocols that help prepare the company and its employees in cases of calamities and disasters. SNAP-Benguet owns and operates the Ambuklao HEPP in Bokod and the Binga HEPP in Itogon. It is a joint venture between SN Power of Norway and AboitizPower.